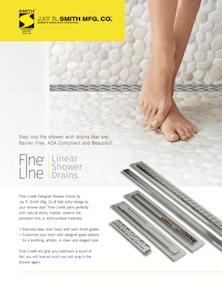 Fine Line® Drains - Jay R. Smith MFG Co.
Fine-Line® will give your bathroom a touch of flair you will love so much you will sing in the shower again. 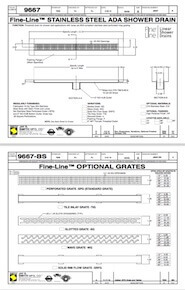 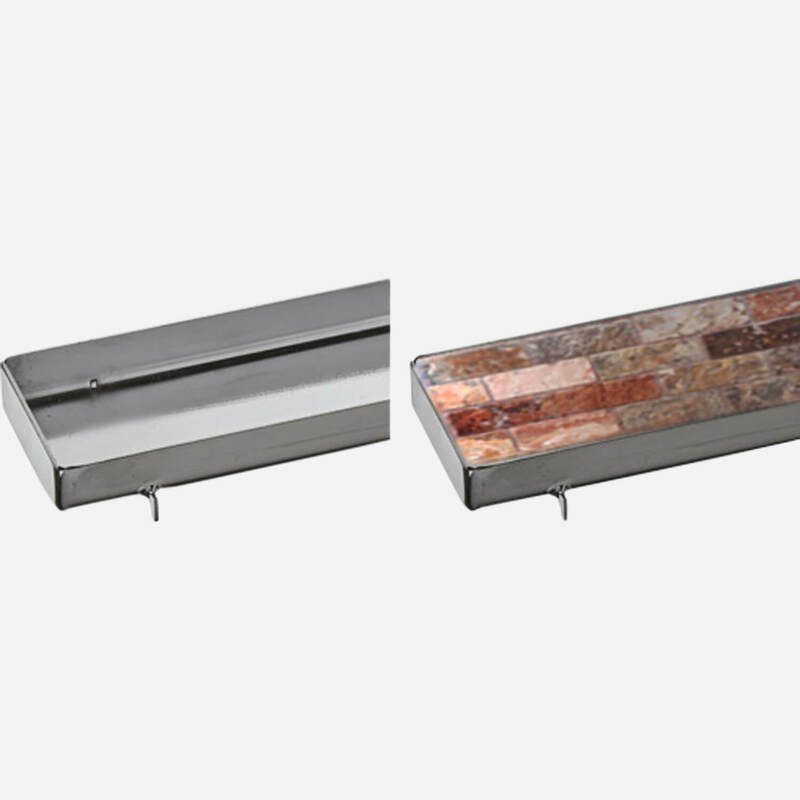 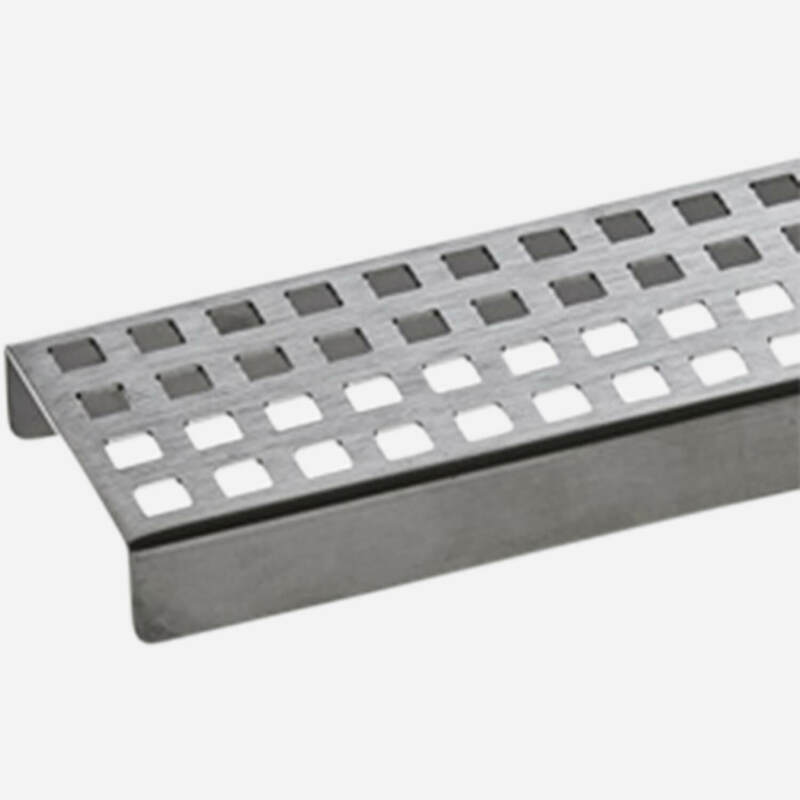 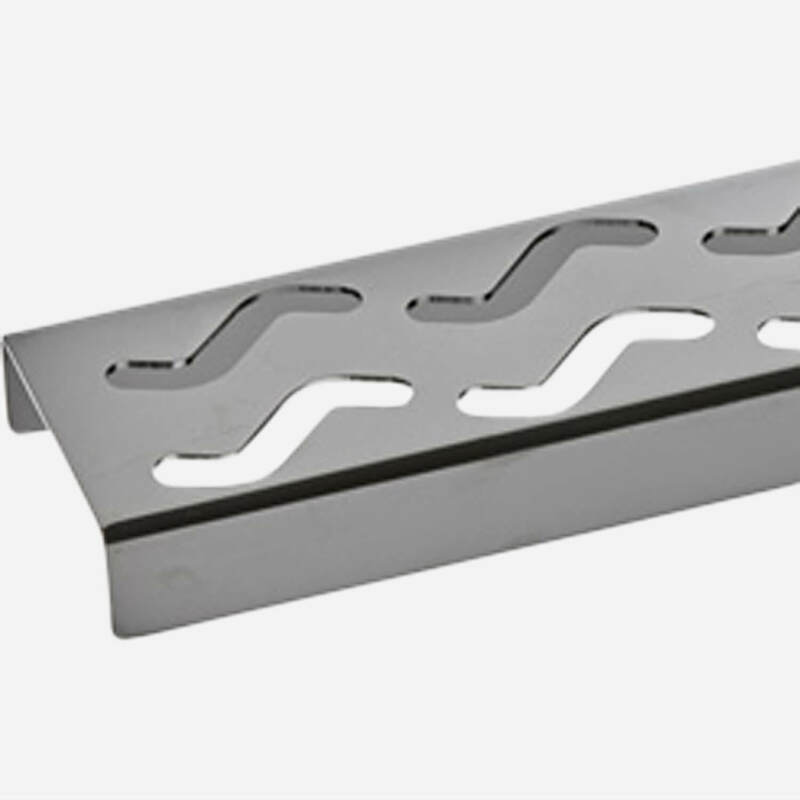 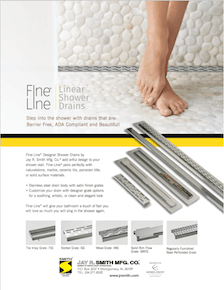 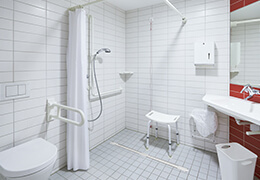 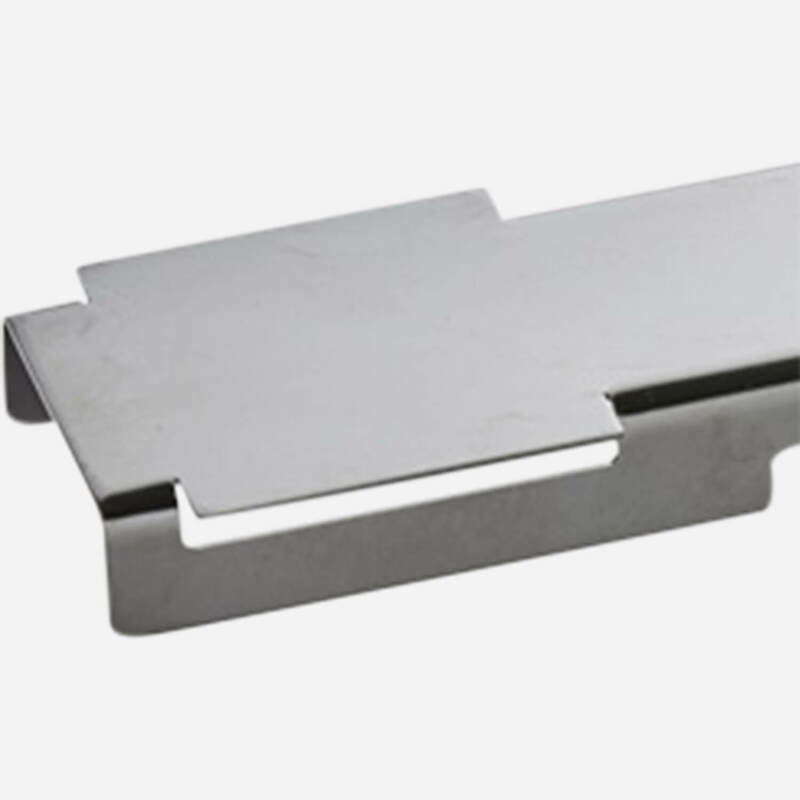 Fine-Line® Designer Shower Drains by Jay R. Smith Mfg. 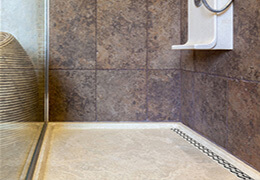 Co.® add beauty and artful design to a shower stall. 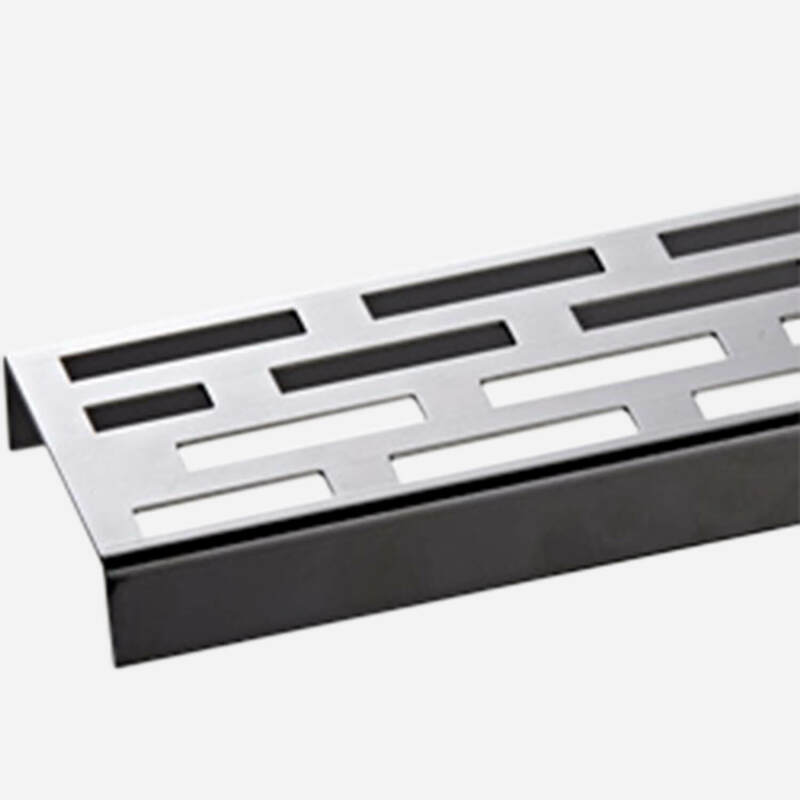 Fine-Line® has a sophisticated linear look and grate selection that pairs perfectly with natural stone, marble, ceramic tile, porcelain title, or solid surface materials. 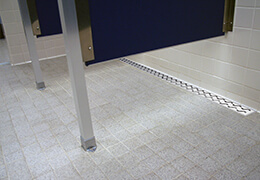 tile inlay (use your tile or stone) to create a custom finish.